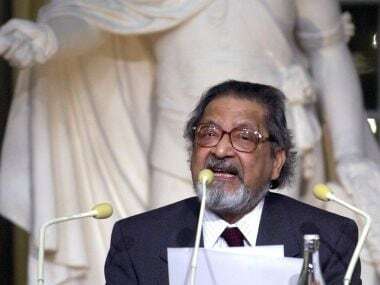 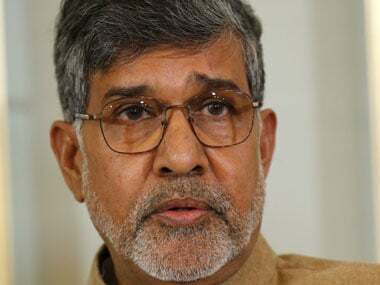 VS Naipaul dies at 85: The Nobel laureate is gone, but is the man still redeemable? 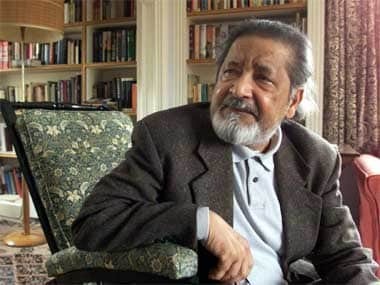 VS Naipaul – a writer who spoke of fractured postcolonial worlds with piercing honesty – shall himself be condemned to fractured memory and posterity. 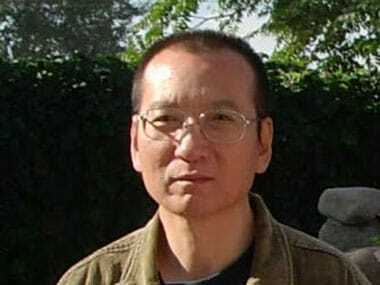 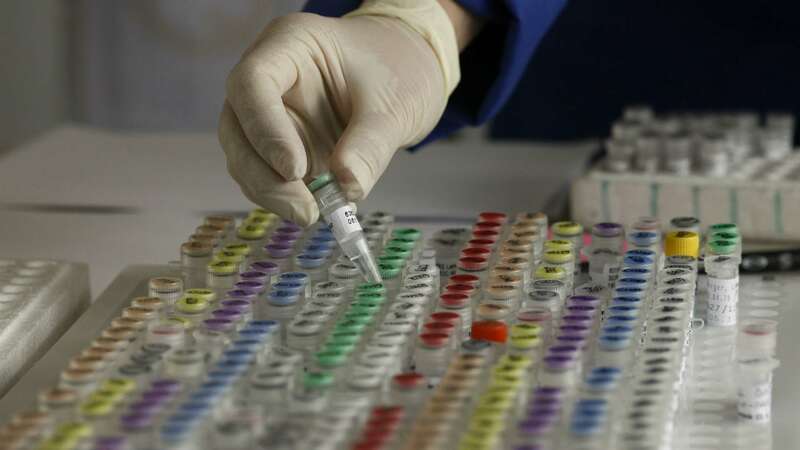 Research showed that "changes in the DNA have been seriously underestimated before now". 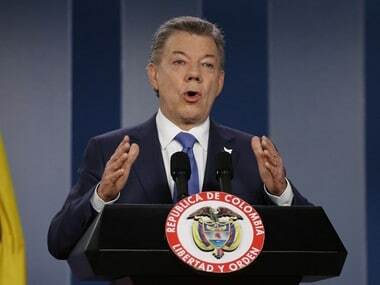 Colombian President Juan Manuel Santos has said he will donate the money from the Nobel Peace prize to help the victims of the 52-year conflict in his country, the media reported. 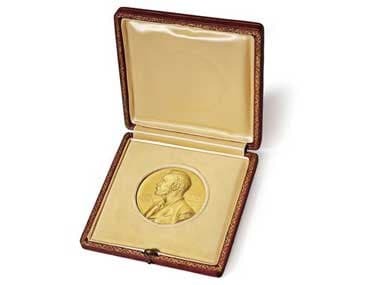 On Monday, Angus Deaton became the sixth economist affiliated with Princeton University to receive a Nobel prize. 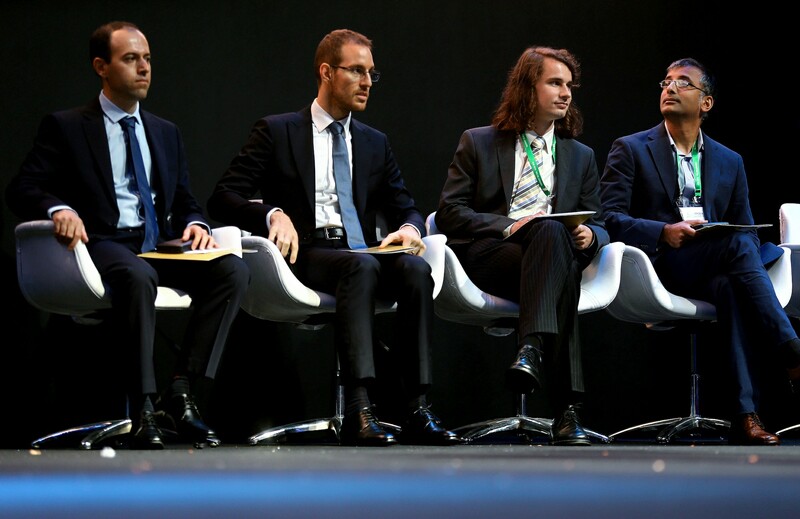 Deaton was awarded about $975,000 by the Royal Swedish Academy of Sciences for his research into policy responses to poverty and how individual choices shape a broader economy. 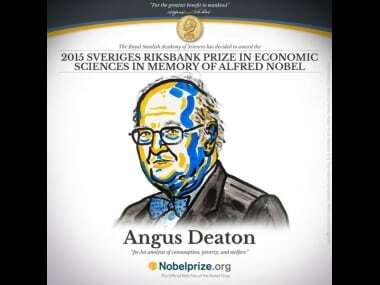 Scottish economist Angus Deaton has won the Nobel memorial prize in economic sciences for "his analysis of consumption, poverty, and welfare," the Royal Swedish Academy of Sciences said Monday.